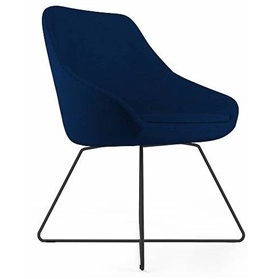 Calyx is a contemporary lounge chair that feels as comfortable as it looks. 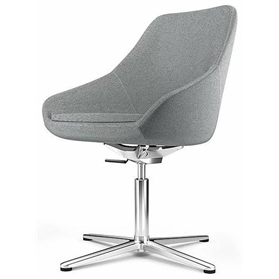 The one piece seat shell is upholstered with a high quality moulded foam and finished to a very high standard. 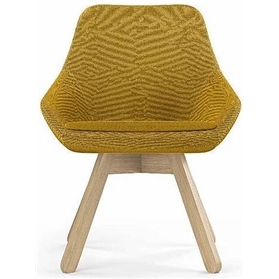 Calyx may soon become your favourite new chair and is suitable for multiple applications including meeting, greeting, waiting, work, rest and play or even a cosy evening's reading.